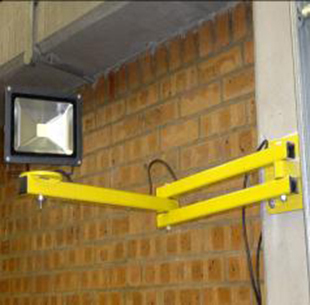 The Dock-Rite Dual Swing Arm Dock Light is of a simple robust design. It uses LED technology saving you on energy consumption. This is a locally manufactured unit designed to be a simple solid unit cost effective to repair or replace. Get Us To Call You ! !